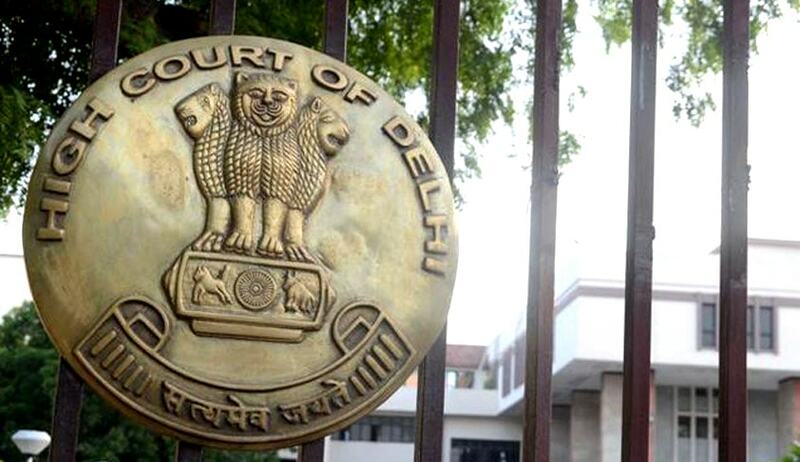 The Delhi High Court in Kumudam Publications Private Limited v. Central Board of Direct Taxes & Others has held that “there is no bar for an assessee or declarant to claim credit of advance tax amounts paid previously i.e. before making declaration under the IDS, relative to the assessment years or period for which it seeks benefits under the Income Declaration Scheme, 2016.”. The facts in present writ petition are that, Kumudam Publications is a company incorporated under the Companies Act. Due to serious disputes between the directors, ex-directors and shareholders in FY 2008-09 Petitioner could not appoint any statutory auditor. As a result accounts could not be made and in the absence of accounts no income tax returns was filed from FY 2009-2010 till date. However, despite its inability to file income tax returns the Petitioner paid advance tax to the tune of Rs. 16, 49, 23,433. Further, the Petitioner applied under Section 119(2)(b) of the Income-Tax Act on 7th July, 2016 seeking permission to file the Return of Income "based on the unaudited accounts or in any other manner". However, the application of the Petitioner has not been decided till date. Effective June 1, 2016, the Income Declaration Scheme, 2016 was notified by the Central Government. Pending the disposal of the Petitioner’s application under Section 119(2)(b), it also made a declaration in Form 1 dated 15.09.2016 under the scheme, for all the assessment years. The Petitioner on the basis of unaudited accounts disclosed income of Rs. 43.55 crores. The total tax payable ( including interest and penalty) under the Scheme was Rs. 19.60 crores, out of which advance tax paid by the Petitioner and TDS deducted was Rs.16.49 crores, leaving the net tax payable of Rs.3.11 crores. The Petitioner disclosed these details in the Form 1 at serial No.11 in its application. However, the Petitioner received the order from the Principal Commissioner of Income-Tax, (PCIT) in response to its declaration in Form 1, demanding a tax of Rs.19.60 crores. Hence, the present writ petition. Does the expression "tax and surcharge payable under section 184 and penalty payable under section 185 in respect of the undisclosed income, shall be paid on or before a date to be notified by the Central Government in the Official Gazette" mean only amounts paid immediately prior to the declaration count, thus precluding any amounts paid for the relative or corresponding period, or does it include all such payments? The Division Bench held that, there is no bar, express or implied, in the IDS which precludes the reckoning or taking into account of previously paid amounts which have nexus with the periods sought to be covered by the scheme. The Court held that the words "shall be paid on or before a date to be notified" must necessarily refer to all payments. Moreover, these are not limited in their meaning to only what is paid immediately before, or in the proximity of the declaration filed. In light of the above findings, a direction is issued to the respondents to process the Petitioner’s application under the IDS, 2016, and give adjustment or credit to the amounts paid as advance tax and TDS to its account, under the Income Tax Act, and accept the balance amount.